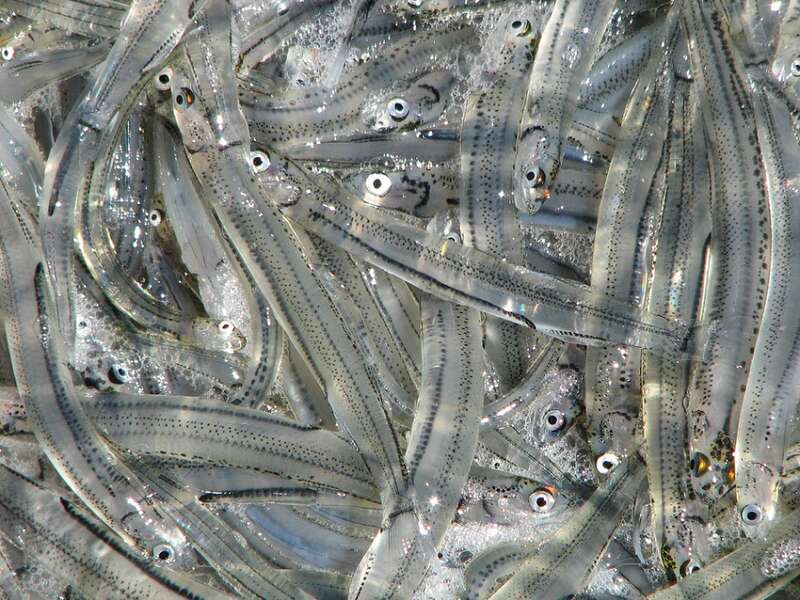 The run of whitebait occurs between spring and early summer. The run is small, transparent fish migrating from the sea into rivers and streams. Several species are involved in this phenomenon and most are similar in appearance. Do I need a licence to fish for whitebait? You need a separate whitebait recreational licence and must be at least 10 years old. You can buy a whitebait licence by clicking the buy or renew licence button in the top right of your screen, from Service Tasmania and selected tackle, outdoor and sports stores. Whitebait licences are available between 1 July and 11 November each year. 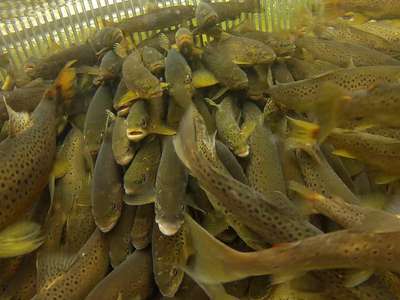 The cost of a whitebait licence in 2018 is $31.50. When can I fish for whitebait? From 1 October until 11 November each year between sunrise and sunset each day. Where can I fish for whitebait? The whitebait waters change each year. All other waters are closed to whitebait fishing at all times. How much whitebait can I take? There is a daily catch limit of 2 kg and total catch limit of 10 kg for the season. What can I fish for whitebait with? Whitebait nets must have a circumference 120 cm or less. A whitebait net must not be used with any device capable of diverting fish into the net or stopping their escape. 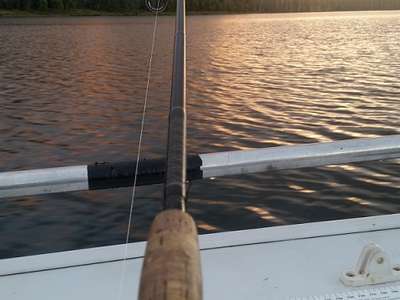 You must put a tag on your net showing your licence number and stay within 8 m of your net when fishing. Your net can be hand-held, tied to nearby vegetation, or staked using a metal or plastic peg. You cannot use a wooden stake. For all the rules about fishing for whitebait head to the Inland Fisheries Act 1995, Inland Fisheries (Recreational Fishing) Regulations 2009, and subsequent Orders.